Stroud Braided Rugs is the only rug maker authorized, endorsed, and licensed by Realtree™ to manufacture a Realtree™ camo rug. Realtree™ patterns are the industry leader in camouflage for one simple reason: authenticity. 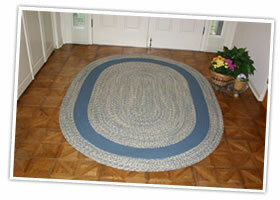 This rug is made from cloth printed with Realtree's Max-4 pattern, which you can read about here. 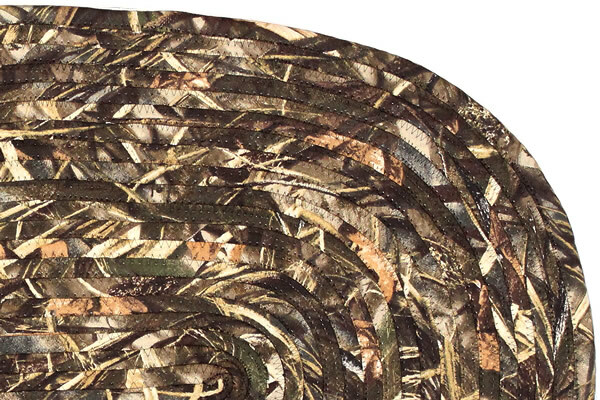 Bring home the authenticity of Realtree™ combined with superior craftsmanship of a Stroud Braided Rug. 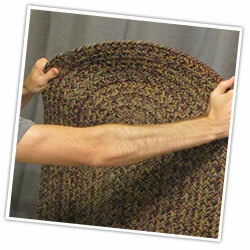 This rug is made with polyester yarn. Our polyester yarn is a synthetic yarn that resists fading and staining. It is 100% hypoallergenic and waterproof. You can use it indoors or outdoors. 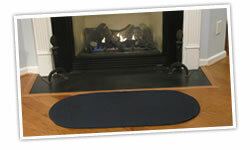 The rug is made of all polyester yarn—including the core; it's not filled with foam, or paper, or anything else besides real yarn. As such, it's a heavier weight, is more durable, and will last for many, many years. We recommend you shake out or vacuum your camo rugs periodically, as needed. The rugs can be dry cleaned; or, if you have a suitable area, you can wash them with a hose and gentle detergent, rinsing well with water.